9780231153287 | Columbia Univ Pr, July 22, 2014, cover price $19.95 | About this edition: Kenneth J. 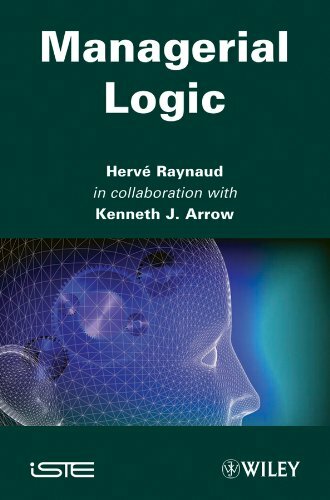 9781848212978 | Iste/Hermes Science Pub, August 30, 2011, cover price $219.00 | About this edition: The publication of the first book by Kenneth Arrow and HervÃ© Raynaud, in 1986, led to an important wave of research in the field of axiomatic approach applied to managerial logic. 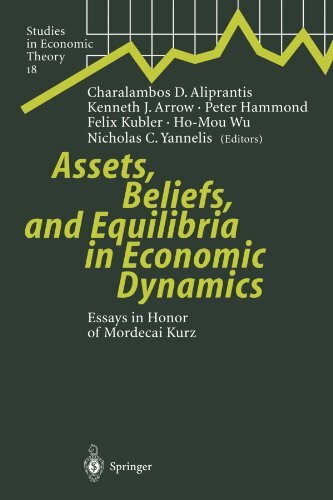 9783642056635 | Springer Verlag, December 8, 2010, cover price $319.00 | also contains Assets, Beliefs, and Equilibria in Economic Dynamics: Essays in Honor of Mordecai Kurz | About this edition: AÂ collection of papers dealing with a broad range of topics in mathematical economics, game theory and economic dynamics. 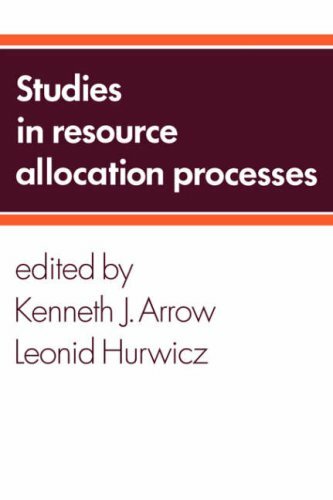 9783540009115 | Springer Verlag, November 1, 2003, cover price $289.00 | About this edition: AÂ collection of papers dealing with a broad range of topics in mathematical economics, game theory and economic dynamics. 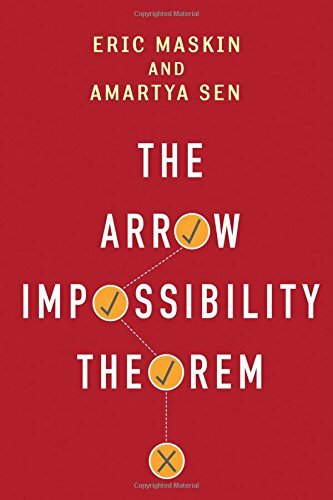 Product Description: This is aÂ collection of theoretical papers, including contributions by Partha Dasgupta and three Nobel prize-winning economists: Kenneth Arrow, Amartya Sen, and Joseph Stiglitz. Originally published in 1982. 9781617260179 | Resources for the Future, October 31, 2010, cover price $115.00 | About this edition: This is aÂ collection of theoretical papers, including contributions by Partha Dasgupta and three Nobel prize-winning economists: Kenneth Arrow, Amartya Sen, and Joseph Stiglitz. 9780444508942 | North-Holland, September 10, 2010, cover price $170.00 | About this edition: This second part of a two-volume set continues to describe economists' efforts to quantify the social decisions people necessarily make and the philosophies that those choices define. 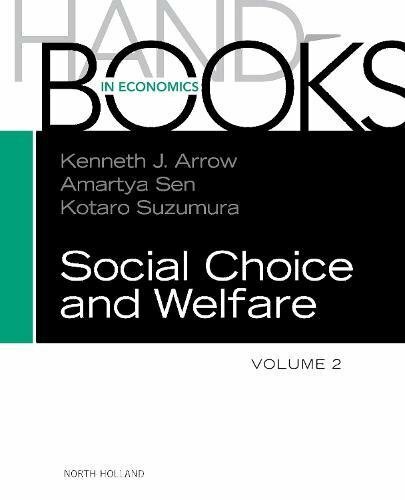 9780444829146 | North-Holland, August 15, 2002, cover price $155.00 | About this edition: The Handbook of Social Choice and Welfare presents, in two volumes, essays on past and on-going work in social choice theory and welfare economics. 9780521553551 | Cambridge Univ Pr, January 1, 1999, cover price $125.00 | About this edition: Markets, Information and Uncertainty is a collection of essays by leading theorists offering powerful new insights on the role of uncertainty and information in today's market. 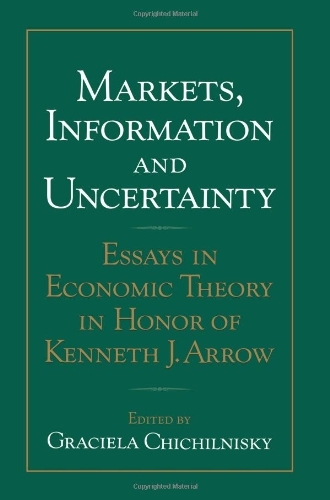 9780521082884, titled "Markets, Information and Uncertainty: Essays in Economic Theory in Honor of Kenneth J. Arrow" | 1 edition (Cambridge Univ Pr, October 14, 2008), cover price $54.99 | About this edition: Markets, Information and Uncertainty is a collection of essays by leading theorists offering powerful new insights on the role of uncertainty and information in today's market. 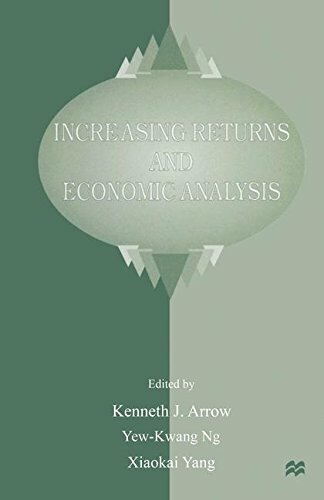 9780230202092 | Palgrave Macmillan, June 15, 2009, cover price $125.00 | About this edition: The author recognizes that increasing returns play havoc to much of the established wisdom in economic analysis, making money non-neutral, equity conflict with freedom, and encouraging goods with increasing returns efficient. 9780521215220 | Cambridge Univ Pr, June 1, 1977, cover price $140.00 | About this edition: One of the central questions of economics relates to the coordination of individual units within a large organization to achieve the central objectives of that organization. 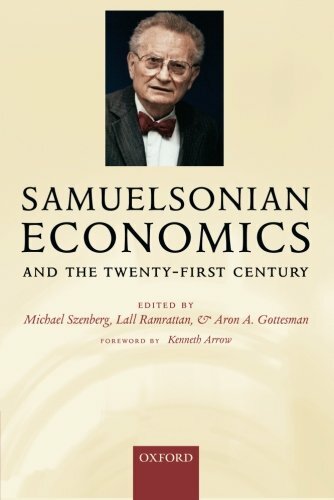 9780521034005 | Cambridge Univ Pr, February 26, 2007, cover price $59.99 | About this edition: One of the central questions of economics relates to the coordination of individual units within a large organization to achieve the central objectives of that organization. 9780199298822 | Oxford Univ Pr, October 23, 2006, cover price $125.00 | About this edition: This volume illuminates and critically assesses Paul A. 9780199298839 | Oxford Univ Pr on Demand, November 9, 2006, cover price $52.00 | About this edition: This volume illuminates and critically assesses Paul A. 9781843766285 | Edward Elgar Pub, December 4, 2004, cover price $196.00 | About this edition: In this collection of autobiographical essays, 26 prominent scholars detail their profes sional development, while offering insight into their lives and philosophies. 9781845425777 | Edward Elgar Pub, December 1, 2005, cover price $92.00 | About this edition: In this collection of autobiographical essays, 26 prominent scholars detail their professional development, while offering insight into their lives and philosophies. 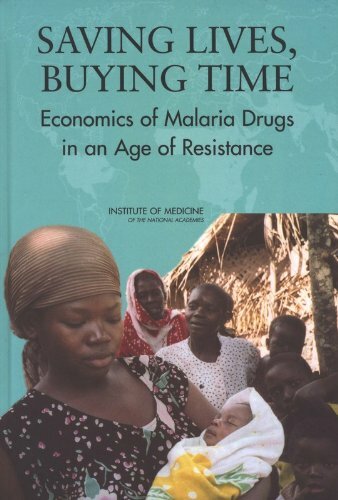 9780309092180 | Natl Academy Pr, September 1, 2004, cover price $49.95 | About this edition: For more than 50 years, low-cost antimalarial drugs silently saved millions of lives and cured billions of debilitating infections. 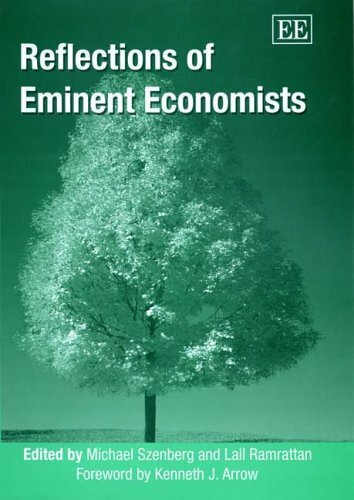 9781840645699 | Edward Elgar Pub, February 1, 2002, cover price $350.00 | About this edition: Kenneth Arrow and Gerard Debreu have throughout their careers continuously produced ideas at the very frontier of economics. 9780691004679 | Princeton Univ Pr, December 1, 1999, cover price $75.00 | About this edition: Most Americans strongly favor equality of opportunity if not outcome, but many are weary of poverty's seeming immunity to public policy. 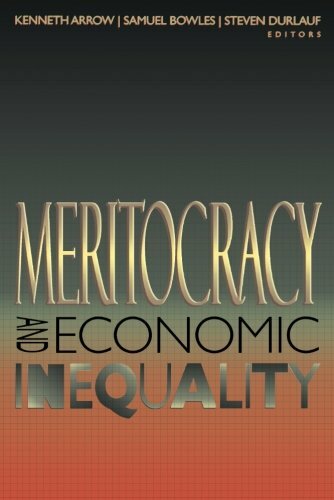 9780691004686 | Princeton Univ Pr, January 4, 2000, cover price $75.00 | About this edition: Most Americans strongly favor equality of opportunity if not outcome, but many are weary of poverty's seeming immunity to public policy. 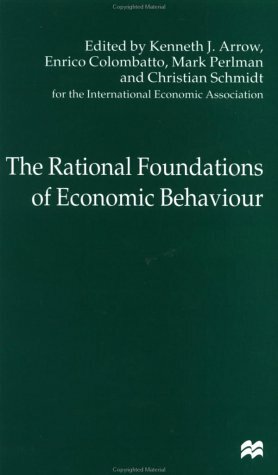 9780312127084 | Palgrave Macmillan, February 1, 1996, cover price $85.00 | About this edition: Comprises 14 papers presented to a conference of the IEA held in Turin, Italy. 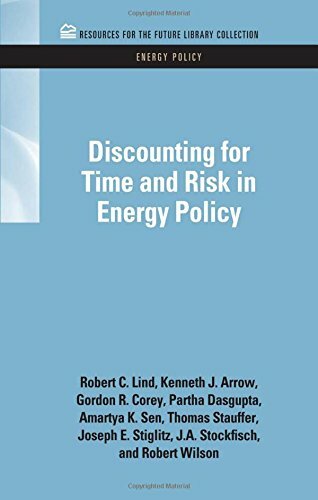 9780312225667 | Palgrave Macmillan, December 17, 1999, cover price $42.95 | About this edition: Comprises 14 papers presented to a conference of the IEA held in Turin, Italy. 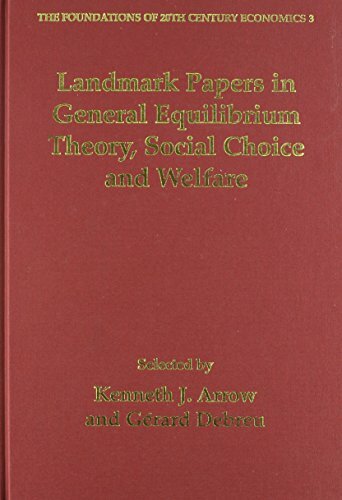 9780312177201 | Palgrave Macmillan, March 15, 1998, cover price $215.00 | About this edition: Selected papers from many leading Australian, American, Asian, British and European economists of an international conference at Monash University sparked by the first Australian visit by Kenneth J. 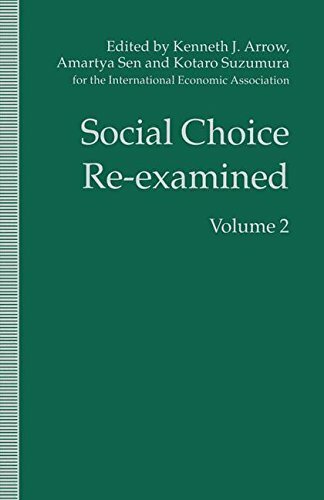 9780312127398 | Palgrave Macmillan, September 15, 1997, cover price $215.00 | About this edition: Since World War II the subject of social choice has grown in many and surprising ways. 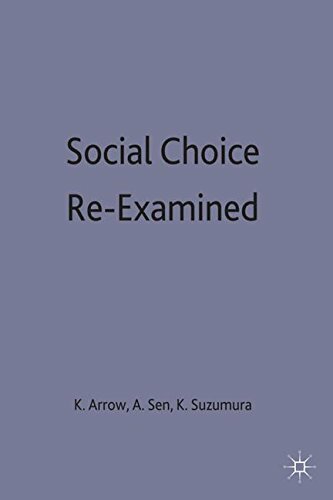 9780312127411 | Palgrave Macmillan, December 1, 1996, cover price $215.00 | About this edition: Since World War II the subject of social choice has grown in many and surprising ways. 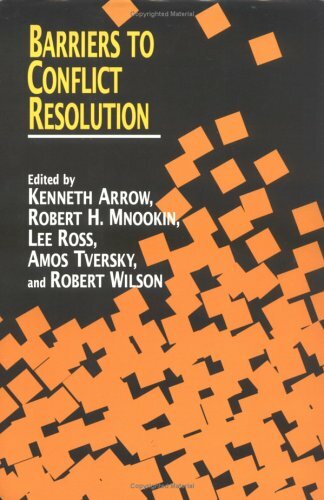 Product Description: Book by Arrow, Kenneth J., Union of Concerned Scientists, Ehrlich, Paul R.
9780821336359 | World Bank, June 1, 1996, cover price $22.00 | About this edition: Book by Arrow, Kenneth J. Product Description: This primer highlights both the strengths and the limitations of benefit-cost analysis in the development, design, and implementation of regulatory reform. 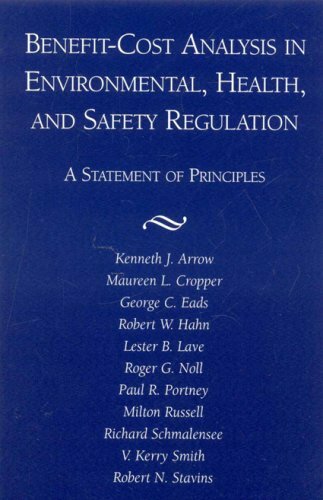 9780844770666 | Aei Pr, January 1, 1996, cover price $9.95 | About this edition: This primer highlights both the strengths and the limitations of benefit-cost analysis in the development, design, and implementation of regulatory reform. Presenting theories about why humankind, despite its efforts for peace, is in a perpetual state of conflict, the members of the Stanford Center on Conflict and Negotiation consider the obstacles against and processes for harmonious communication. 9780333524770 | Palgrave Macmillan, June 18, 1991, cover price $209.00 | About this edition: This book, with an overview introduction by Kenneth J. Product Description: This book, with an overview introduction by Keneth J. Arrow, is the first volume of the proceedings of the World Economic Congress held in Athens, Greece in August/September 1989 under the austpices of the International Economic Association. 9780814705988 | New York Univ Pr, April 1, 1991, cover price $100.00 | About this edition: This book, with an overview introduction by Keneth J. 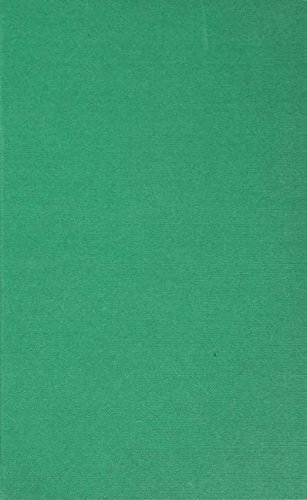 9780312023782 | Palgrave Macmillan, December 1, 1988, cover price $55.00 | About this edition: This volume contains plenary addresses to the Eighth World Congress of the International Economic Association, held in Delhi.